Vine management worthy of a Cru Classé for precise, consistent, haute-couture wines, such is the philosophy of Château BROWN. According to Jean-Christophe Mau, “90% of the potential of each vintage comes from the vines”, so it is of the utmost importance for him to be present at each and every stage in the making of his wines. The work on the vines is enhanced each year by new know-how contributed by each of the members of the team, in particular Bruno Patrouilleau – Vineyard Manager and Cellar Master – with his twenty years of experience, who assists JC Mau in his uncompromising quest to shape ambitious wines. 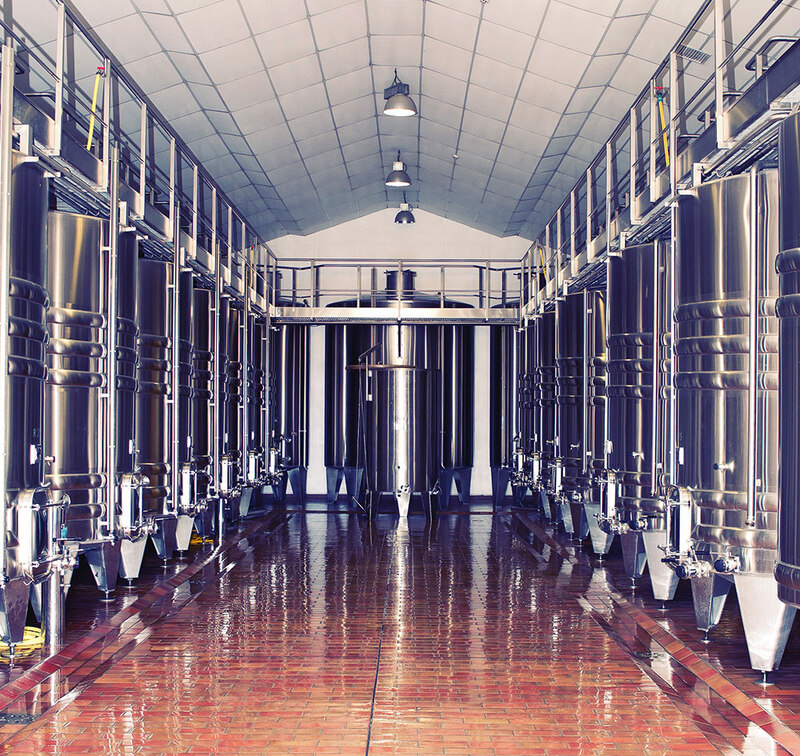 Château Brown has been actively engaged since 2012 in a sustainable agriculture process, gradually introducing an Environmental Management System into its daily work, and in July 2014 was awarded ISO 14 001 registration. Château Brown is aiming to go even further towards creating and developing a real natural ecosystem, so has continued to set up various campaigns promoting the estate’s biodiversity: reduced use of plant protection products, and the installation of beehives alongside the vines, are two examples of this. As another logical step, Château Brown then committed to the process of gaining HVE certification, which it was granted in January 2018. The BROWN vineyard is constantly evolving: each plot is drained and examined with care before being replanted. This focus on excellence also applies to all the work on the vines, which is adapted with care to each vintage: ploughing is given preference over use of weed-killers to enhance aeration of the soils and encourage deep vine root development, thus avoiding water stress in very hot years. Yields are controlled and limited to 42 hectolitres per hectare for reds and 38 for whites (ten-year average). These yields and the good health of the vines are the result of work carried out throughout the vegetation cycle of the vine, again adapted to the conditions of the vintage: pruning, bud removal, leaf stripping and green harvesting. The grapes are harvested by hand, of course, using small trays, sometimes in several successive operations as the grapes reach perfect ripeness. Red and white grapes alike are sorted on the vines by the fifty-or-so harvesters employed each year. The reds are sorted twice by an average of 6 workers: once to sort the bunches before de-stemming, then once on the vibrating table to eliminate any grapes that are not up to standard, along with any leaves or petioles that still remain. Optical sorting has also been used on Cabernet Sauvignon since the 2016 vintage. 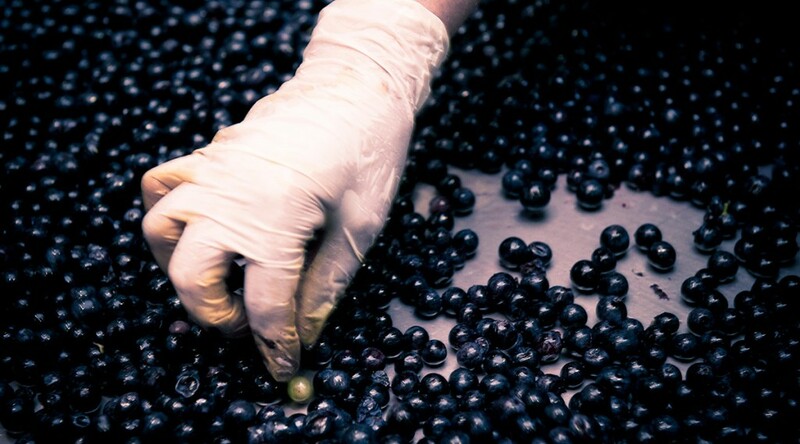 This sterling work is repeated each year to ensure that the wines are perfectly respectful of the fruit.